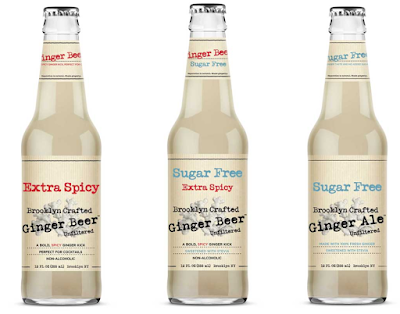 Brooklyn Crafted Ginger Brews with Brooklyn Attitude. 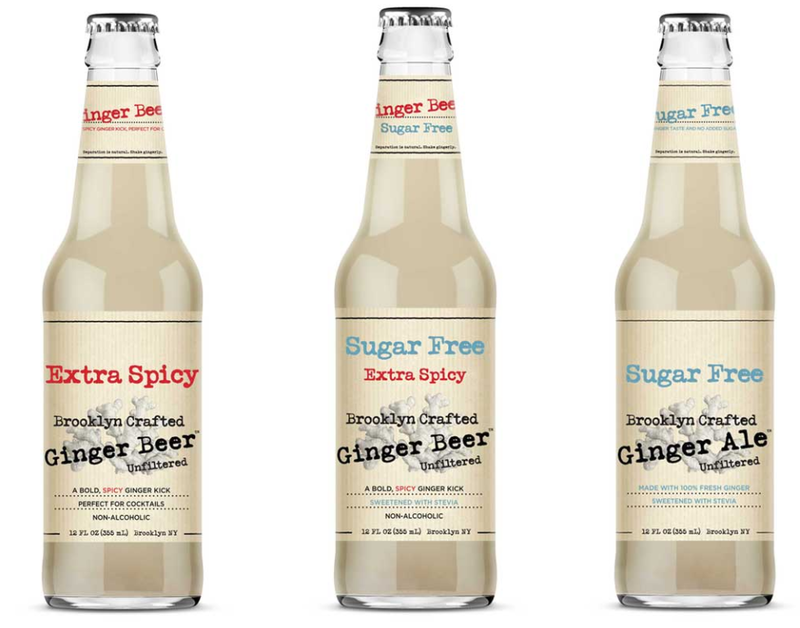 If you like ginger beer- you will LOVE Brooklyn Crafted Ginger Beer. It is non-alcoholic (think root beer, or butter beer- not really beer at all), contains real ginger, and tastes amazing. It is available in three yummy varieties and is perfect for any of your upcoming holiday parties and perfect for your New Years toast. If you like Moscow Mules- Brooklyn Crafted will step up your Mule game with their tasty ginger beer. Keep reading to learn more and check out the yummy recipe below. If you love ginger then you will love Brooklyn Crafted they are ginger obsessives, and are proud to bring you this audaciously unfiltered ginger brew, crafted in Bushwick, Brooklyn. It is a strikingly different sort of ginger beer, one where the simplicity of the ingredients shines through effortlessly, and you know you’re getting the real deal. They contain real ginger- that you can see in every bottle. The taste is amazing, fresh, and smooth. Great alone and perfect as a cocktail mixer. Available in sugar free, original, extra spicy, and sugar free extra spicy- there is a bottle for everyone. If you’re looking for a bold, extra spicy ginger kick, Brooklyn Crafted is there for every occasion. Extra Spicy Ginger Beer: Refreshing on its own or perfect as a cocktail mixer. Made with pure cane sugar. 120 calories per 12 fl. oz bottle. Sugar Free Ginger Beer: For when you need brunch with a Skinny Moscow Mule. Sweetened with organic Stevia, a plant-based sweetener. Only 10 calories in every 12 fl. oz bottle. Sugar Free Ginger Ale: A little less heat but with all the ginger flavor. Sweetened with organic Stevia, with only 5 calories per 12 fl. oz bottle. You can taste the real ginger and appreciate the small ingredient list in Brooklyn Crafted. Super versatile: it sparkles in desserts, it soothes and settles you, it adds verve to cocktails—is there anything ginger can’t do? I love that the sugar free variety is sweetened with stevia - no yucky chemical artificial sweeteners and only 10 calories per delicious bottle. No matter how you sip it, we think you’ll agree that Brooklyn Crafted drinks are the spice of life.